A large bottle of water, lip balm, hand cream, eye drops, a fleece to double as a supportive cushion for the small of the back or to curl up in if the cinema is cold, a small cardholder to avoid fumbling with your wallet when buying super-last minute tickets and running for the cinema to get there before the film titles roll. These are the essentials for surviving a film festival. It is also important to have a strategy when faced with several hundred films screening over a period of ten days. Last year, I only had two days to spare for the festival, so I simply went to the box office on those days and bought a ticket for the next screening. Six films in two days turned out to be my limit. This year I was a little less pressed for time and managed to see fourteen films spread out over the full ten days. The programme is released about a week before the start of the festival, but I had deadlines to deal with and no time to investigate the 176-page catalogue of films and events (available on issuu.com), so I decided to forget about planning a viewing schedule and buying tickets in advance. Instead, I repeated last year’s approach of simply showing up at the box office an hour before the start of the film I wanted to see. As the festival went on and I noticed potentially interesting films that had sold out, I also discovered the system of queuing for “super-last-minute” tickets to sold-out screenings. A certain number of seats are reserved for festival passholders, but they do not always turn up and those tickets are then released minutes before the film starts to patiently queuing filmgoers. My other strategy was to skip films with dialogues in languages I understand reasonably well. 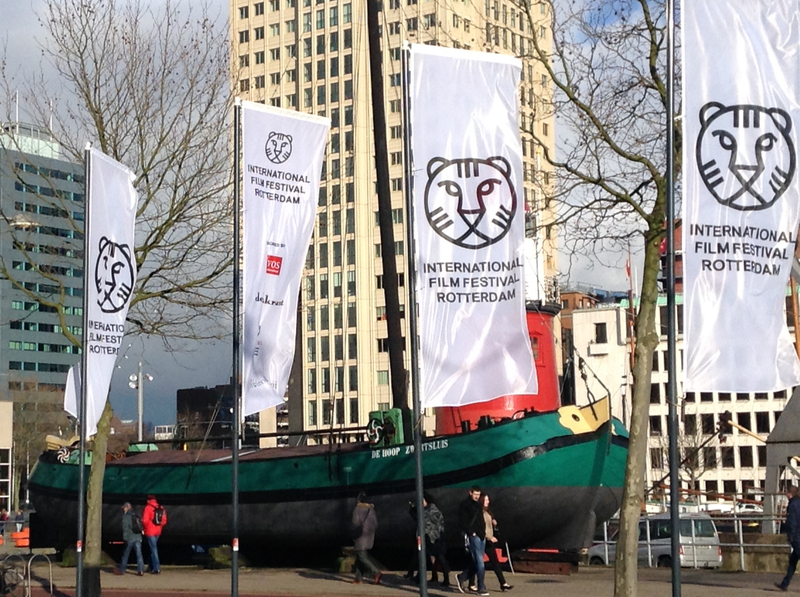 With the exception of films scheduled for general release in the Netherlands, all films at the festival are subtitled in English (or sometimes, something that resembles English – don’t get me started on the state of subtitling! 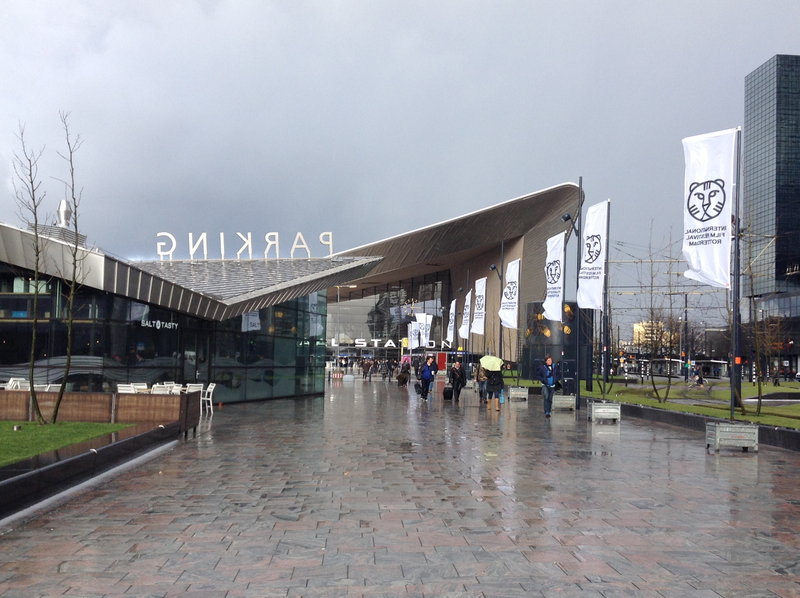 ), so the festival is a once-a-year golden opportunity to see films in languages beyond my ken. As the days passed and the screenings added up, I discovered the slow pace of independent cinema. I seemed to spend hours following characters as they walked down streets, across fields, through alleyways, rode buses, trams, motorcycles or bicycles, drove their cars, walked in circles, or sat still. I saw films made in places as varied as Port of Spain, Dominican Republic, Korea, Sicily, London, Malaysia, Bulgaria, Tokyo, Calcutta, and Berlin, but nearly all of them had one thing in common: the slow pace. Many of these films travel from festival to festival in search of audiences, funding, wider distribution etc. and have been reviewed elsewhere, but as far as I know, no one has rated them for slowness. So, below is my personal film speed rating on a scale where 5=cheetah, 4=greyhound, 3=domestic cat, 2=mouse, 1=sloth, 0=dead in the water. There were no contenders for cheetah speed this year. Let me also point out that speed and enjoyment are not necessarily related. Labour of Love, for example, is a film without dialogue that depicts the daily routines of a young couple in Kolkata. Hardly anything happens in the film, yet I found it riveting for its beauty and the ability of the actors to portray the depth of the couple’s love for each other in small daily gestures. I should add that they had only a few moments of screen time together as she worked the day shift in a sewing factory and he covered the night shift at a printing press. 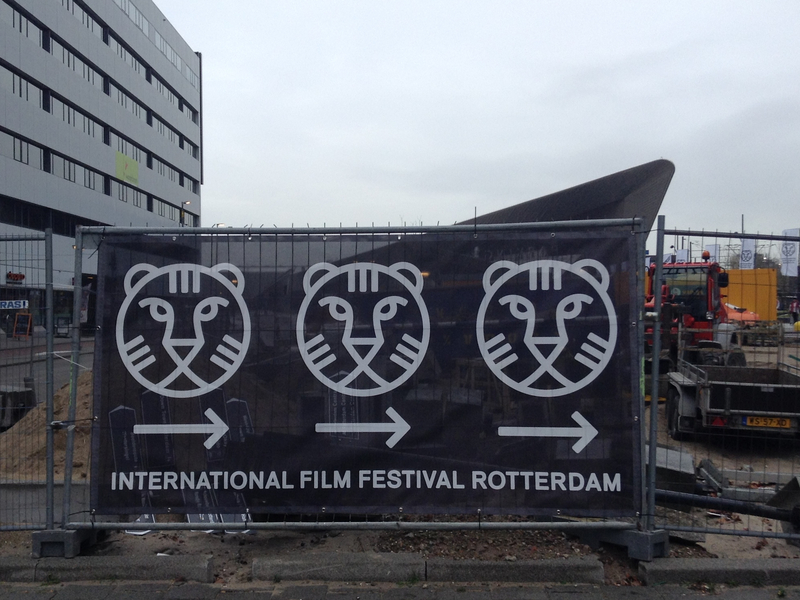 Finally, a rundown of the festival at cheetah-speed from the IFFR YouTube channel. I love your personal film speed rating, that’s brilliant! Well, lovely to read you again, Lis-Britt! I don’t know where I went or where you were but I definitely like that idea of viewing films whose languages are not in your polyglot cornucopia. Well done! Wondering what language in what film struck as the loveliest to listen to without comprehending, which the harshest to hear..